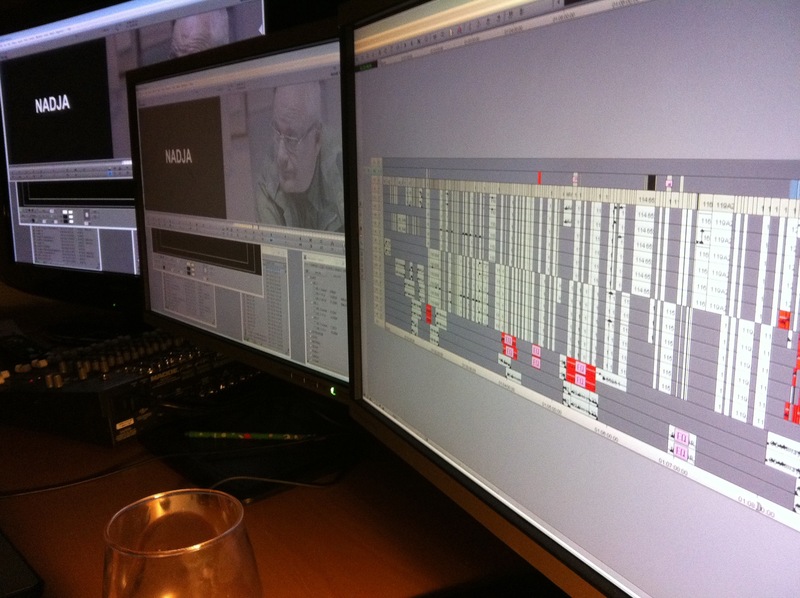 For 30 years film editor Håkan Karlsson has built a solid reputation within the industry. An experienced team of editors have gathered around him, securing the competence and the technology needed, to always deliver creative editing at its best. We´re fully equipped with Avid editing technology, shared storage and editing suites in all facilities. Our editors use HAWC technology, allowing real time creative collaboration independent of location. HAWC delivers professional editing tools On Demand – virtual editing rooms designed and tailor-made for our distributed workflows. Our workflows often involves partners all over the world. We are fluent in media management, digital media distribution and data transfers.